All natural and batch brewed. 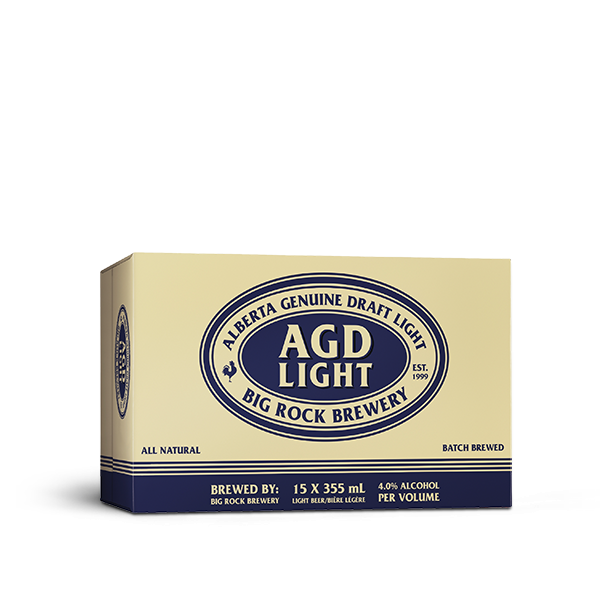 That’s the Big Rock difference inside every can of Alberta Genuine Draft light beer. 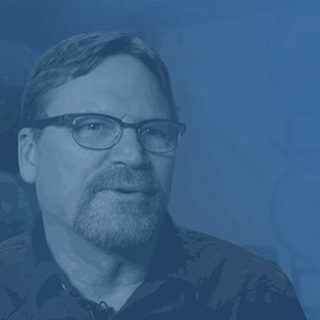 As always, our Brewmaster doesn’t cut any corners and in this beer you’ll find a light pale lager, brewed with the highest quality of ingredients including selected Willamette hops. 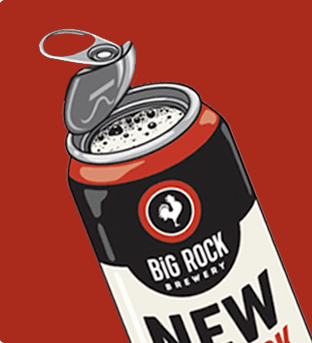 No additives, unpasteurized…this is a pure malt beer. 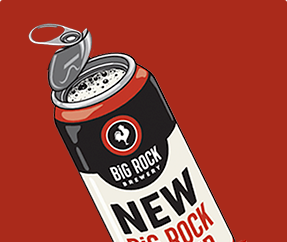 A great beer, great value…by Big Rock Brewery. 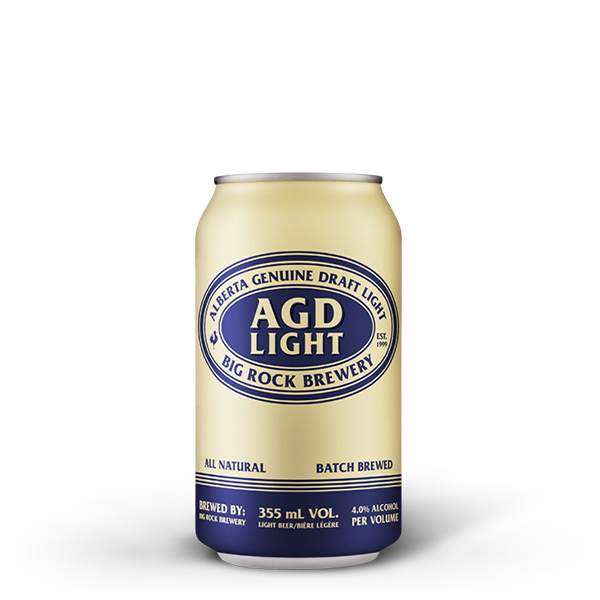 A clean and crisp lager, with sweet malt and a hint of hops.